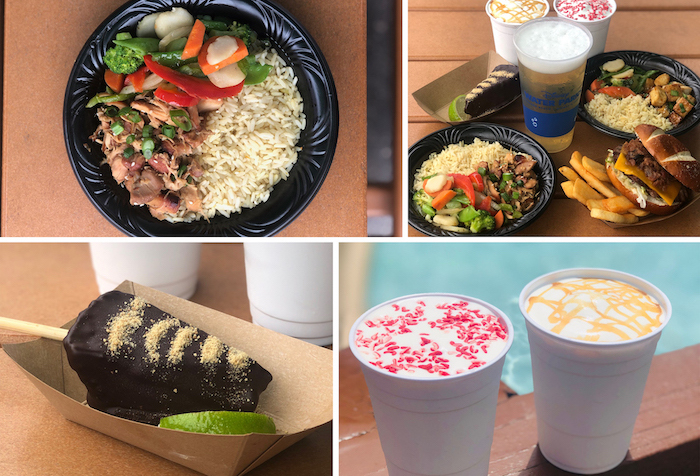 This spring, Disney is introducing new food and beverage options at Disney’s Typhoon Lagoon and Blizzard Beach Water Parks. The hot Florida summer weather is fast approaching and what better way to cool off than a day at Disney Water Parks! This spring, Disney is introducing some new food and beverage options that you’ll definitely want to try on your next trip. Walt Disney World has really upped their culinary game by adding unique menu items to many theme park restaurants… and the water parks are no exception! At Blizzard Beach, hungry guests can chow down on the Blizzard Burger, which is topped with cheddar and a sweet and smoky ham-jam, served on a pretzel bun with coleslaw and steak fries. Plant-based rice bowls are available for those who would prefer a plant-based meal. Guests with a sweet tooth can indulge in a chocolate-dipped key lime pie for dessert or pair their meal with a delicious milkshake! There are four milkshake flavors to try: chocolate, vanilla, salted caramel, and peppermint. New food and beverage items are coming to Disney’s Typhoon Lagoon and Blizzard Beach Water Parks! Photos courtesy of Disney Parks Blog. At Typhoon Lagoon, guests can snack on a guacamole flight, which includes three different flavors to try: vegetable, pineapple bacon, and shrimp. Hungrier guests can enjoy a jerk chicken rice bowl or a plant-based bratwurst sandwich. Guests looking for a refreshing drink can sip on a Blue Typhoon Colada or Tropical Storm right on the beach. Guests can bundle and save 20 percent by purchasing the Splash Pack! 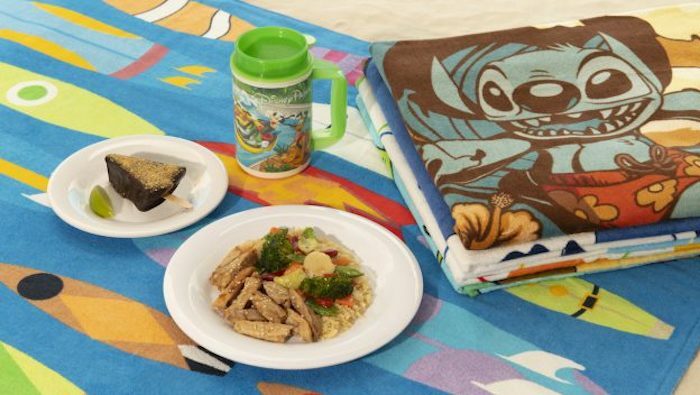 This new bundle includes select food entrées and desserts, a refillable Disney Water Park mug and a Disney-themed towel to take home. 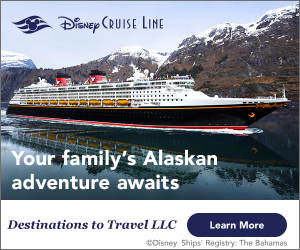 Guests can choose between “Lilo and Stitch,” “Toy Story,” “Finding Nemo,” and Mickey Mouse-themed souvenirs. Snack Packs will be available March 26—May 4, 2019 for $44 per person, plus tax. They can be purchased at Singapore Sal’s at Typhoon Lagoon or the Beach Haus at Blizzard Beach. Does your next trip include Disney Water Parks? Subscribe today!